Includes 27 courses for $799/year. Most electrical power in the US is generated and distributed in three-phase form. One advantage of this type of voltage is smoother power than that produced by single-phase form. Three-phase equipment is also much more efficient. 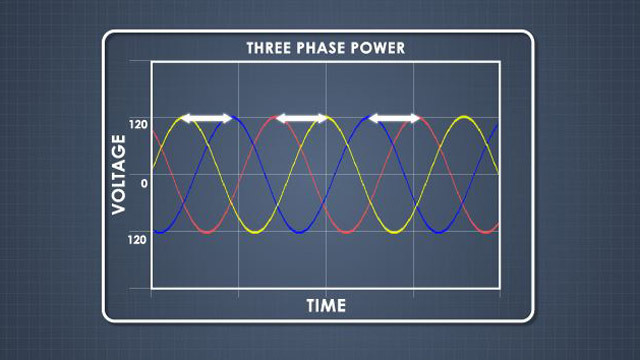 This course discusses phase relationships, common voltages, as well as delta and wye connection configurations.